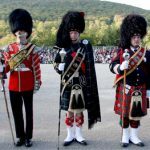 The annual New Hampshire Highland Games are known for the hugely diverse program. 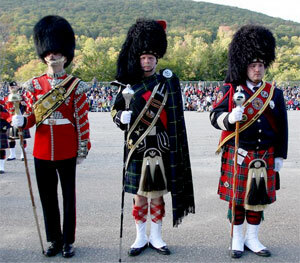 Highlights include the Gathering of the Clans (with over 60 clans and societies), Massed Bands, Sheepdog Trials, Celtic World Music Concerts, the New England Regional Scottish Fiddle Championship, Heavyweight Scottish Athletics, National Highland Dance Competition, and Solo Piping & Drumming and Scottish Harp among other instrument competitions. Always a great reason to visit the Lincoln-Woodstock region. Share NH Event reviews.